Equipped with two attachment points for use in complex lifting systems. 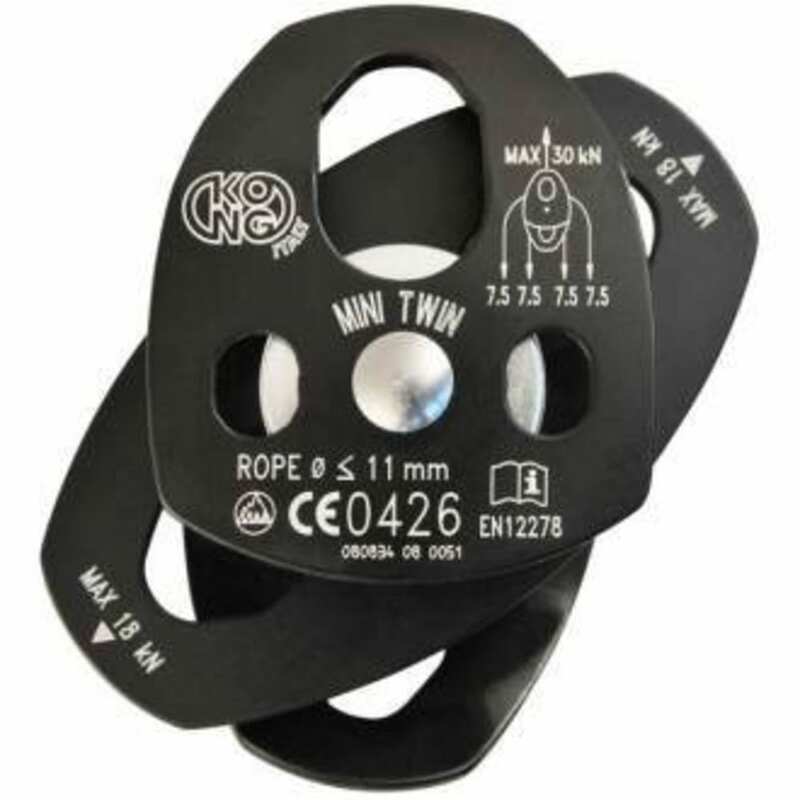 For ropes up to 11 mm diameter. High quality product, in Italy! Recommended for Sport: Activities Mountaineering, Adventure parks Professional: Work activities Scaffolding and trestels, Confined spaces, Cableway evacuation Professional: Rescue activities Cableway evacuation, Mountain rescue, Fire brigades and civil protection.